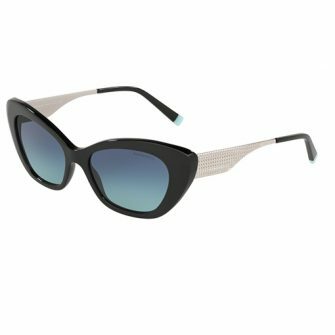 So-called because the shape of the frames resemble the eyes of a cat, cat eyes sunglasses have been around since the 1950s, when they were popularised by stars like Audrey Hepburn and Marilyn Monroe. 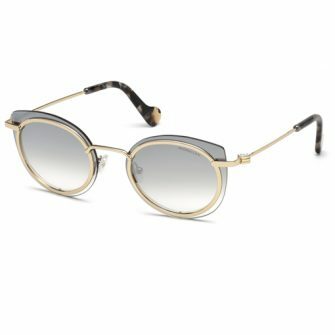 They’re still just as popular today, and it’s easy to see why: they suit just about every face shape and add an air of feminine mystery and intrigue. 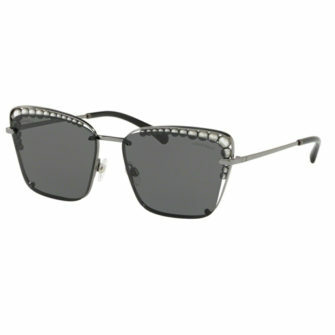 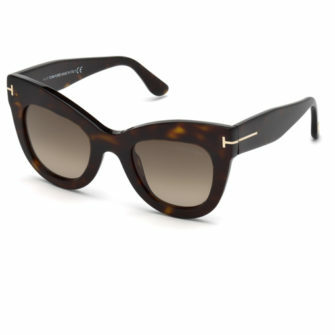 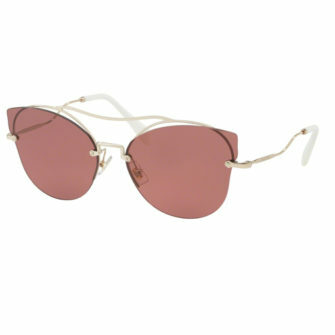 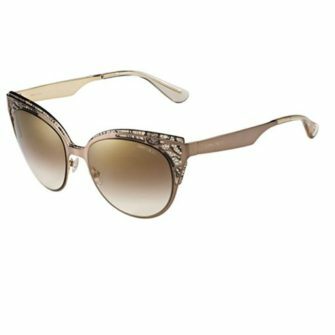 Traditional cat eyes sunglasses are best suited to those with a triangular, round or square face, as their shape balances out the facial features. 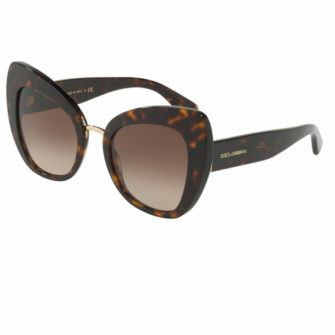 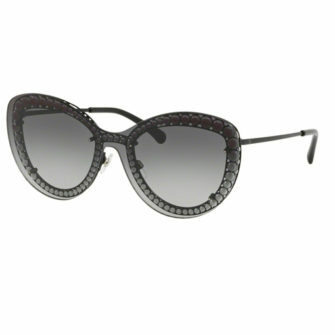 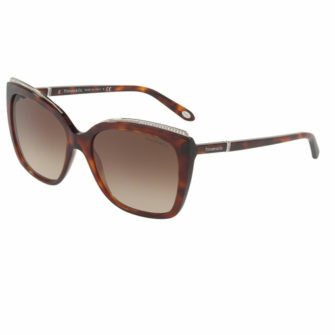 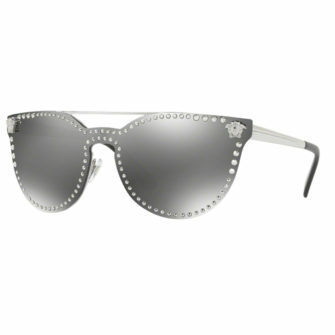 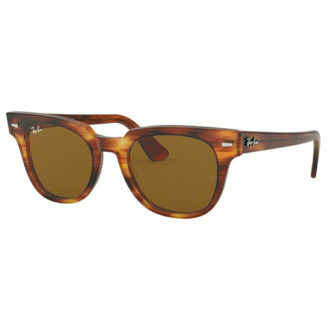 However, with so many different styles of these feline shades now available, there’s something for all face shapes. 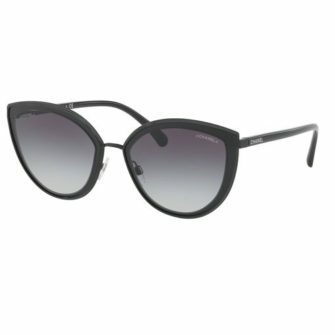 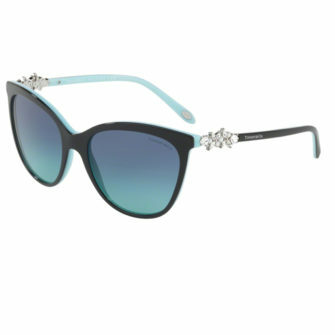 And with free next day delivery and free returns on all of our cat eyes sunglasses, what’s not to love?